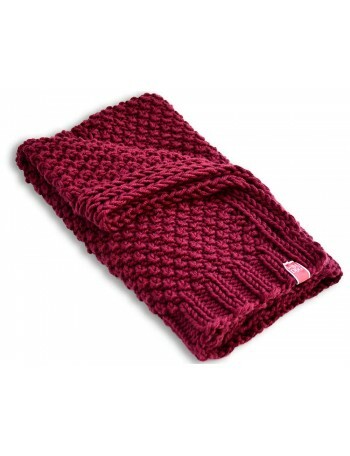 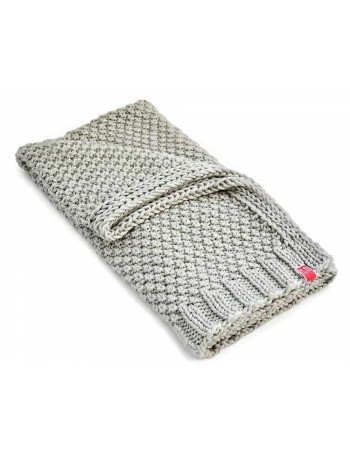 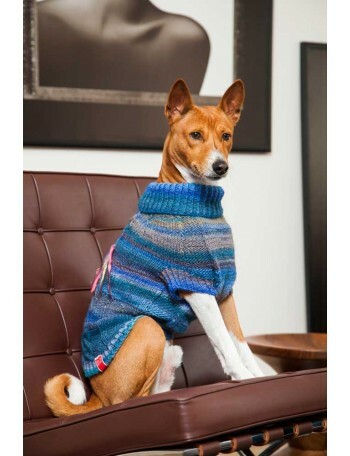 The classic weave of the sweater tells almost the entire story of handmade clothes. 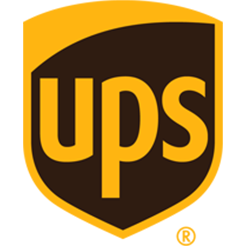 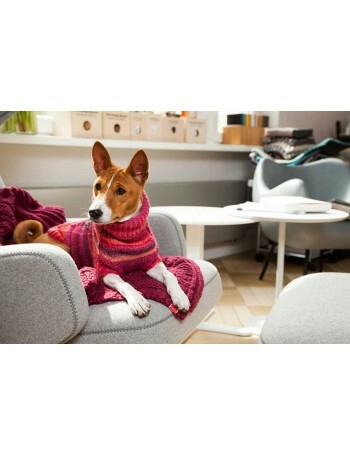 Its universal design and precise finish make it a small work of art enriched with a real utility value. 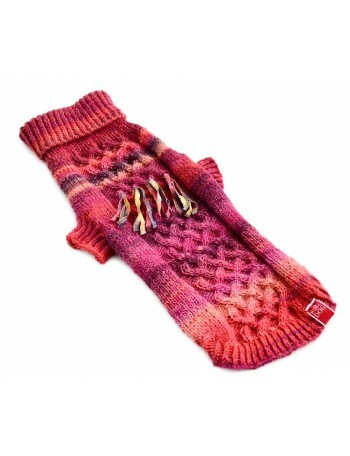 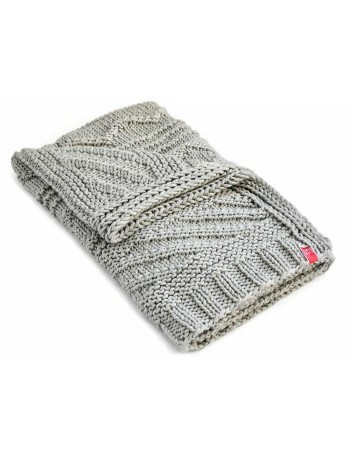 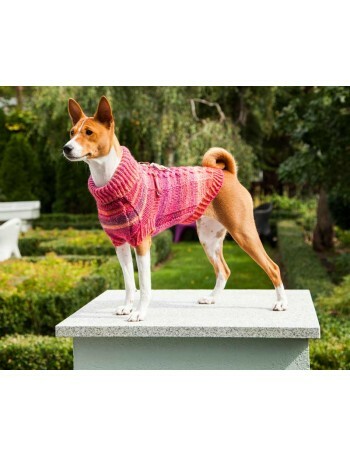 The sweater was designed with cold walks in kind, but it is also perfect to be worn at home. 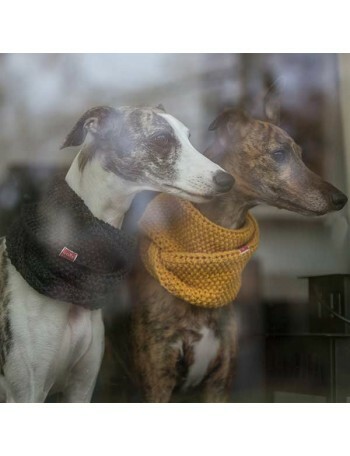 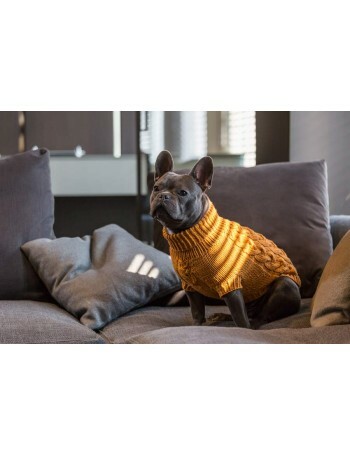 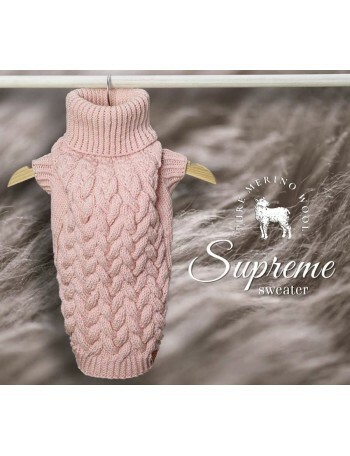 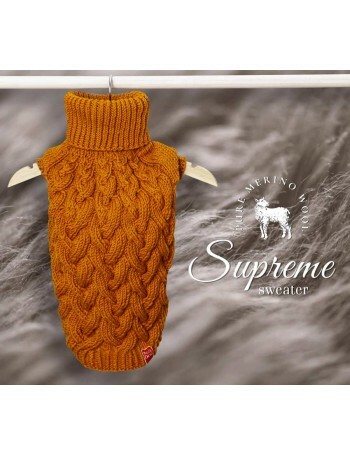 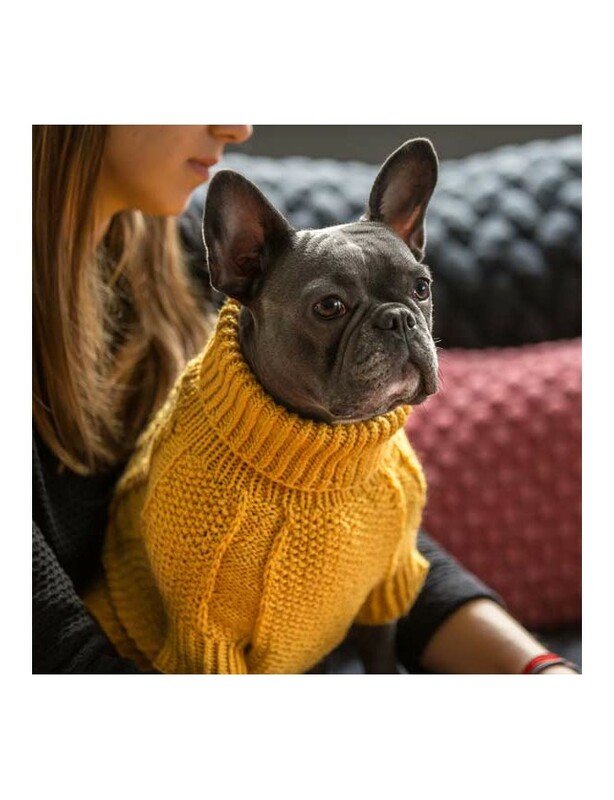 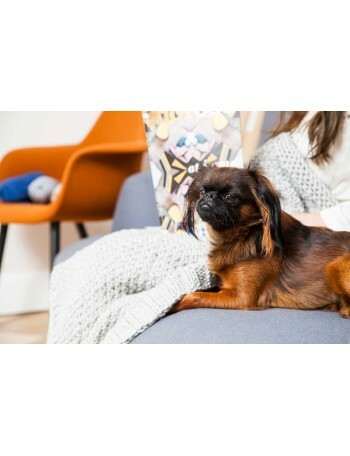 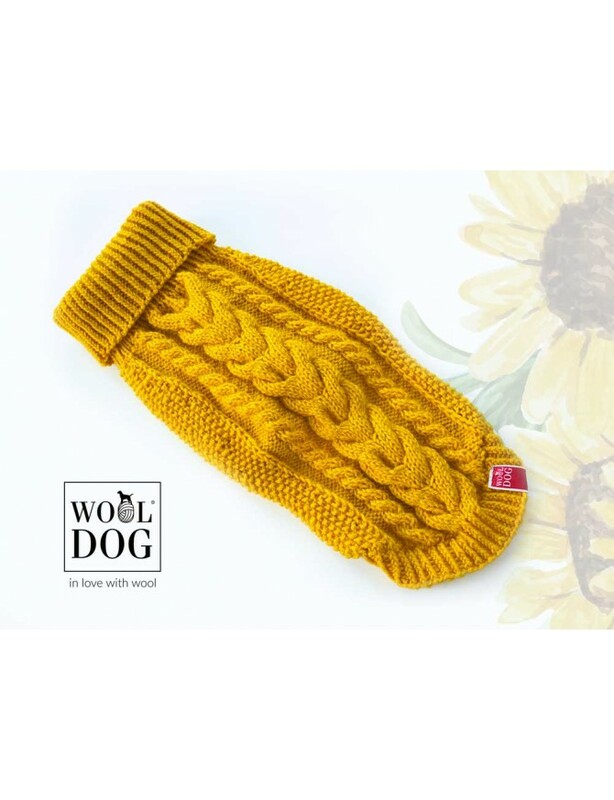 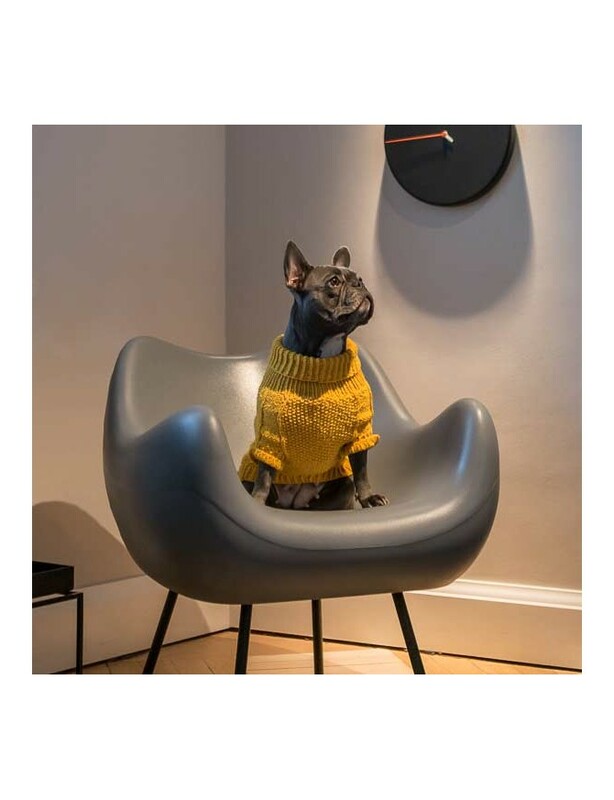 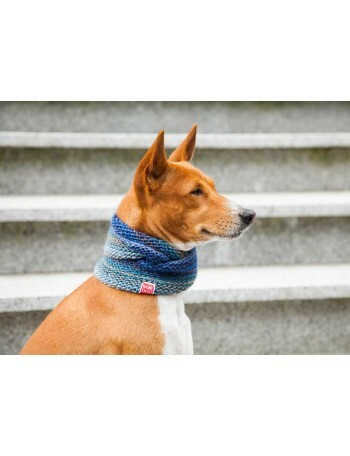 The turtleneck of the sweater can be turned up and down and its sunflower colour makes your canine friend look exceptionally bright. 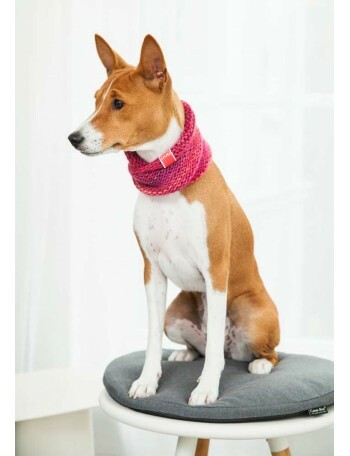 You can additionally order beautiful handmade light pink or grey pompoms that will be added to the sweater. 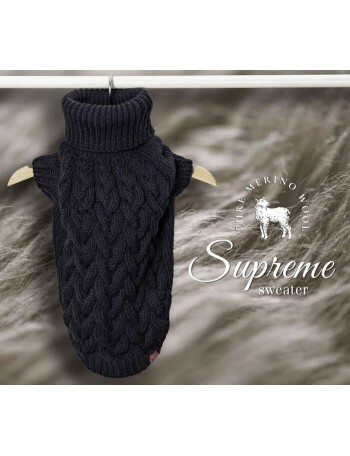 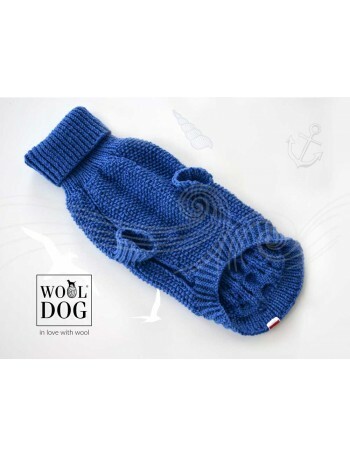 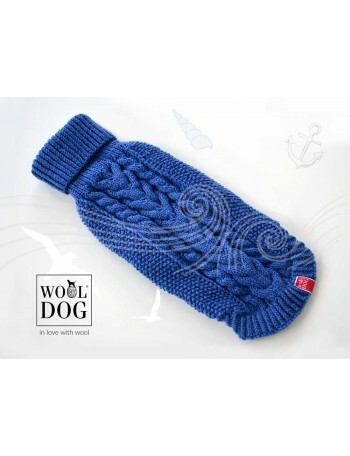 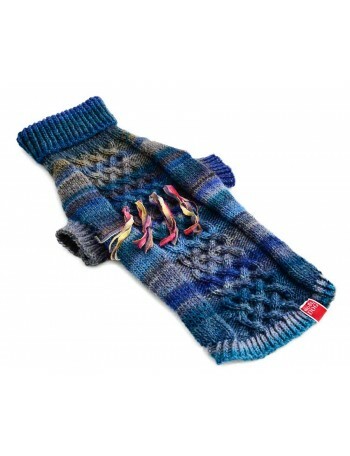 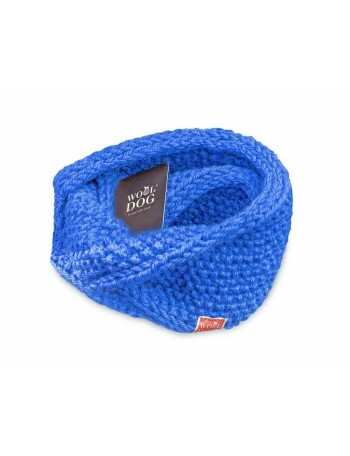 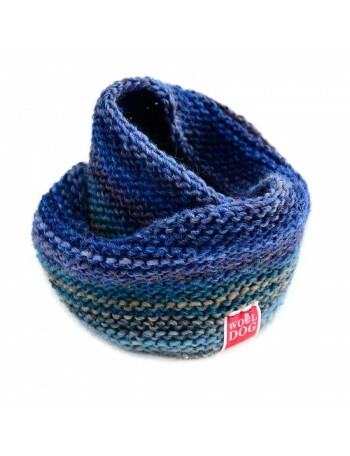 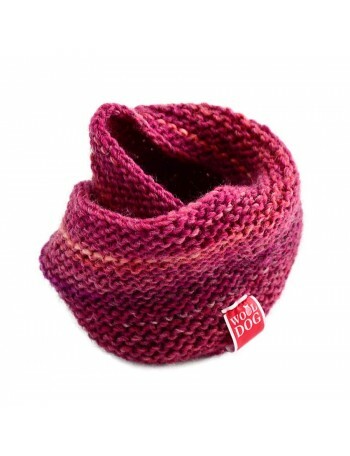 With pompoms or without, the Classic sweater will be your dog's best companion. 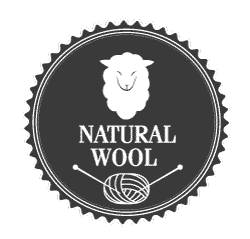 The legendary quality of wool, stylish design and finish, into which we put a lot of heart, always results in our customers’ satisfaction. 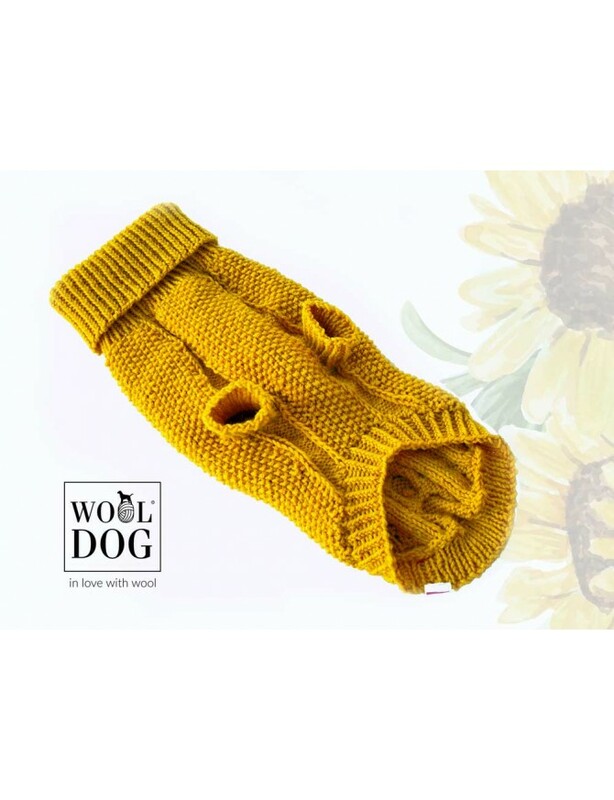 Now you have it at your fingertips, and so does your dog.